What are the Skin Benefits of ‘No Makeup for a Week’ Challenge? If you have been facing certain skin issue for long, a ‘no makeup for a week’ challenge can help you figure out whether it is any particular makeup product that is contributing to it or not. Start your journey with completely sans makeup and see how much improvement is visible in one week. After one week, add any one makeup product to your beauty calendar. Include another in your regime after the second week and so on. The condition of your skin at the end of every week will help you figure out which product is the actual culprit. Most of our makeup products are quite occlusive by nature which, when applied to the skin, go easily as well as directly into the skin pores. As a result, our pores develop unexpected build-ups. Regular usage of such products causes repetition of this matter and we end up clogging our skin pores. However, skipping makeup for a whole week can put a stop to this ill-practice, thereby opening up our clogged pores either completely or at least to some extent. As said previously, wearing no makeup for seven days means dissolving the pore build-ups and unclogging them gradually. 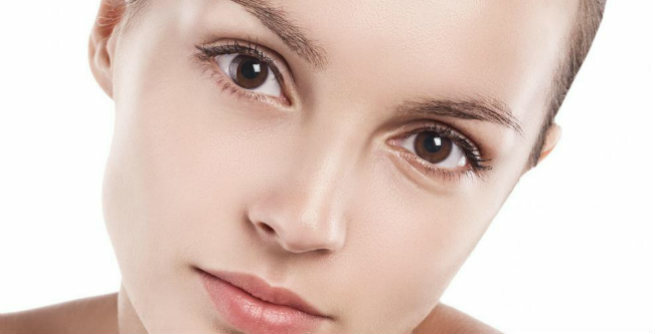 It is highly beneficial for treating breakouts and clearing the problem skin up. The longer you stay away from chemical-loaded makeup items, the faster you get rid of ugly breakouts. Moreover, most of the cosmetics available in the market contain comedogenic components, which give us severe acne. Avoiding makeup for at least one week can prevent the usage of such harmful ingredients and speed up the healing process significantly. Eyes are one of the most delicate parts of our face and regular application of harsh makeup or creams can cause serious damages to them. The most common one among those makeup-related eye issues are inflamed or irritated eyelids, which is basically resulted from the overuse of Retin-A-based under eye creams or shimmer eyeshadows or even mascara. Leaving out these products for a week will soothe the inflammation and improve the health of eyes to a great extent. Taking the ‘no makeup for a week’ challenge means letting your skin to breathe, which is undoubtedly one of the vital things most of us ignore. We keep wearing lots of makeup each and every day just to hide our flaws and look great. But it creates several layers of chemicals on the surface of our skin, dries it out over time and steals its natural glow completely. 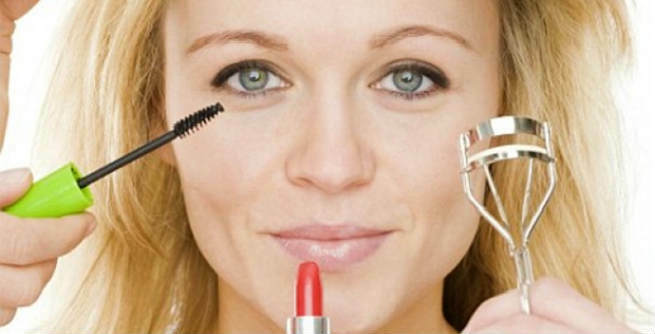 If you avoid putting your makeup on for seven consecutive days, your skin will be able to breathe and restore its life. As a result, you will look healthy, beautiful and radiant naturally.